Intercon O is coming up this weekend! It’s like LARPer Christmas!… wait, no, that’s the day after Halloween. Nevertheless, it’s big, and I have a lot of prep to get done, for games I’m running, games I’m playing, and stuff I’m doing at pre-con. Do pin curls and 1940s makeup for presentation on Thursday night? Maybe? But that’s probably too ambitious. Pin curls are hard, yo. 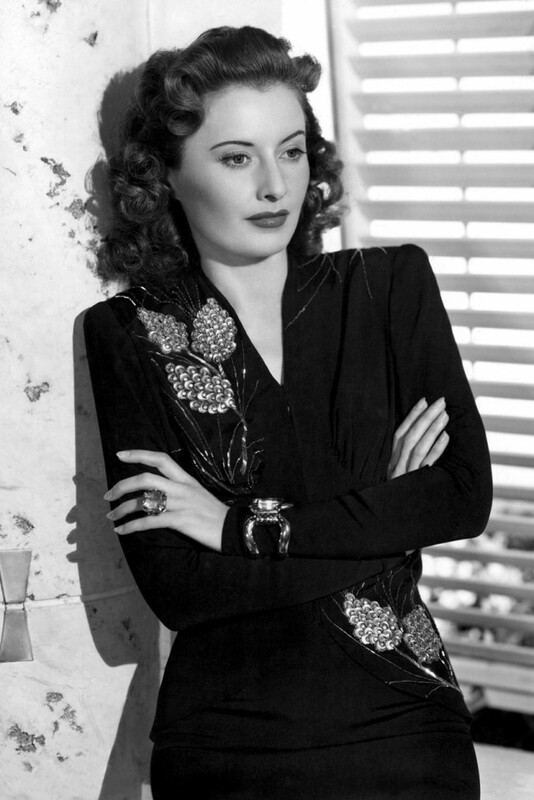 Probably my biggest task is putting together the presentation for my Film Noir Fashion (fashion of the 1940s) presentation. All of the history of costume presentations I’ve done in the past have been about eras that have significantly less documentation. But now I’m getting into the “we have photographic evidence of this period, and LOTS of it,” and it’s a little like trying to drink from a firehose. 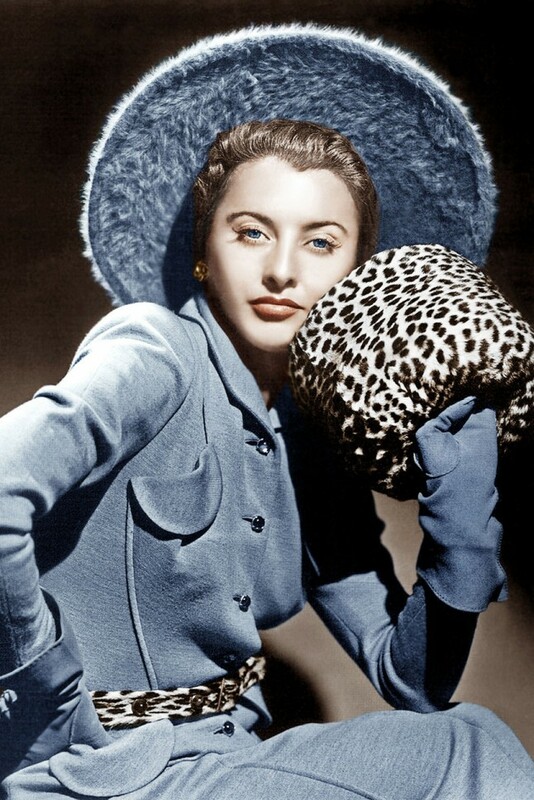 This one from 1940 will probably be in my presentation, since it’s a good example of a very popular color of the period (copen blue) and a very popular dress style. But man. That sultry look! That perfect cat-eye! The touch of animal print! 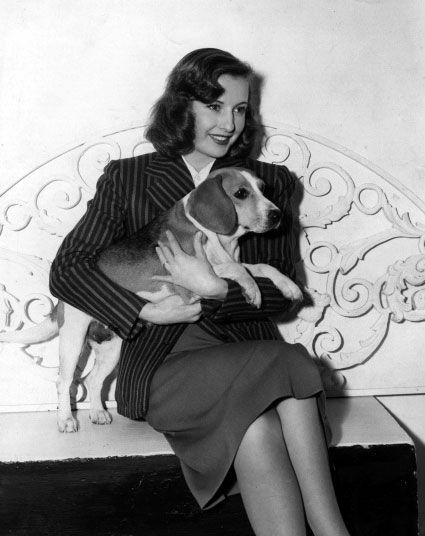 I don’t care who says she wasn’t “starlet beautiful,” I think she was gorgeous. 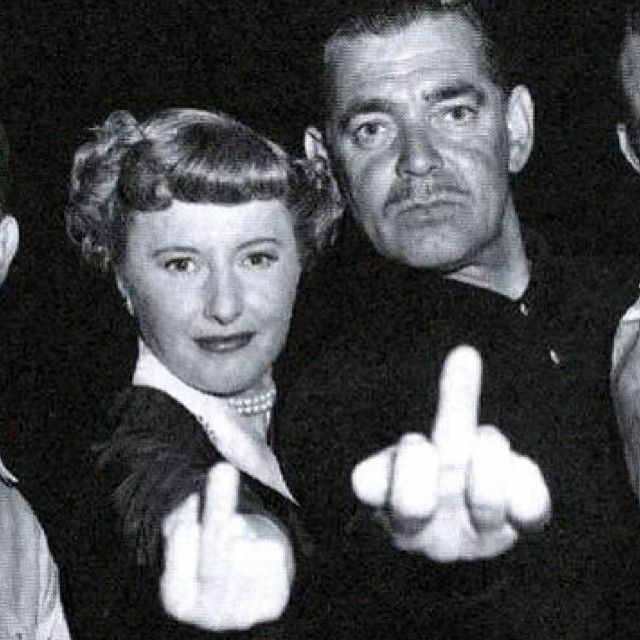 Here she is with Clark Gable, flipping off the camera. I cackled when I came across this.